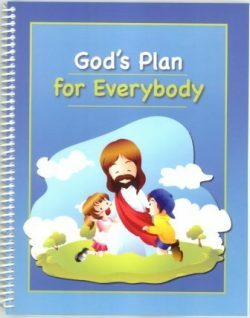 24 page booklet providing scripture references for basic Bible teachings. 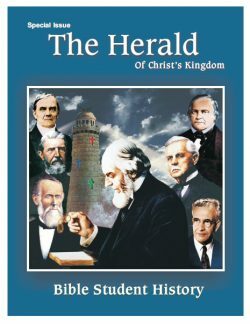 Christian beliefs should be built upon a strong scriptural foundation. 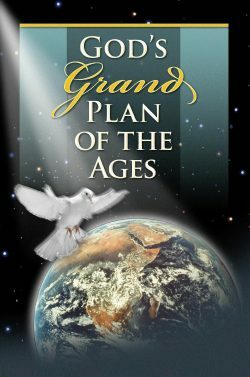 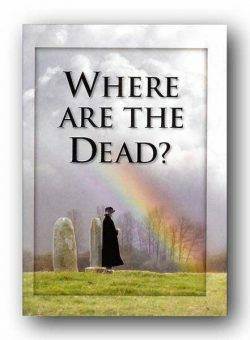 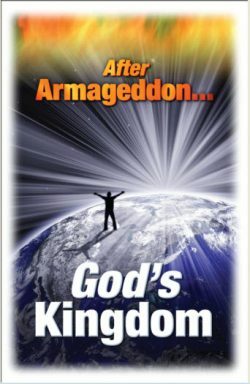 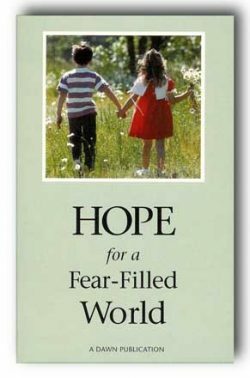 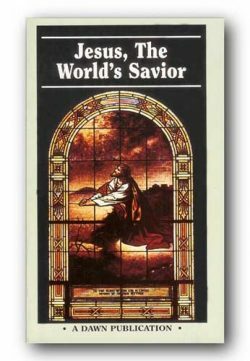 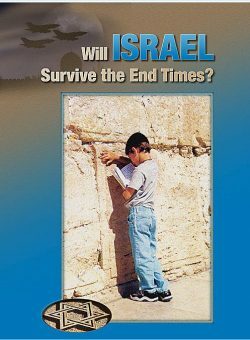 This booklet provides scriptural support for key Christian doctrines, such as the ransom, justification, baptism the second coming of Christ, and many others. 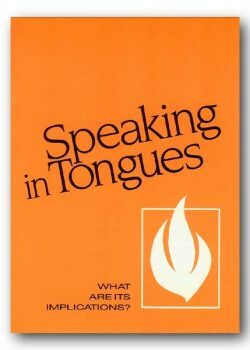 It will help in a Bible study of many important truths. 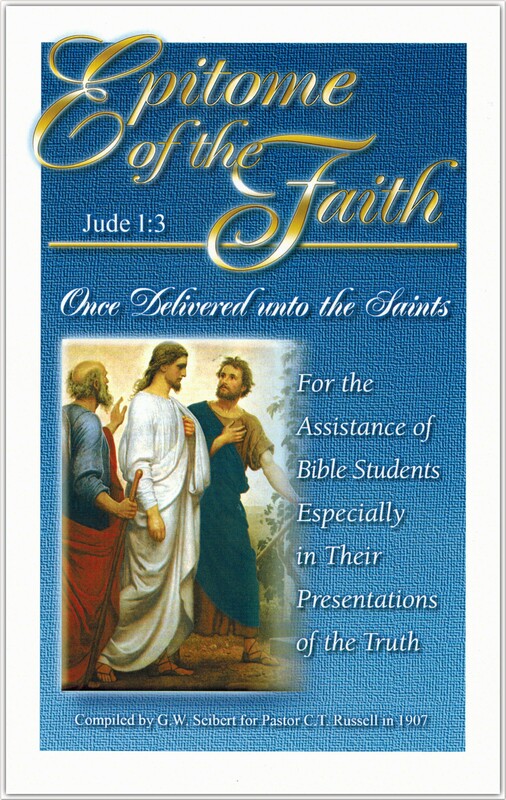 Download PDF: "Epitome of the Faith"